Sport Climbing on the Opera? I'm really interested in this rope but am a little worried that it is too thin for sport climbing. I think the gri-gri takes 8.9-11mm ropes so it wouldnt be safe but are there plenty of other belay devices that is is compatible with? 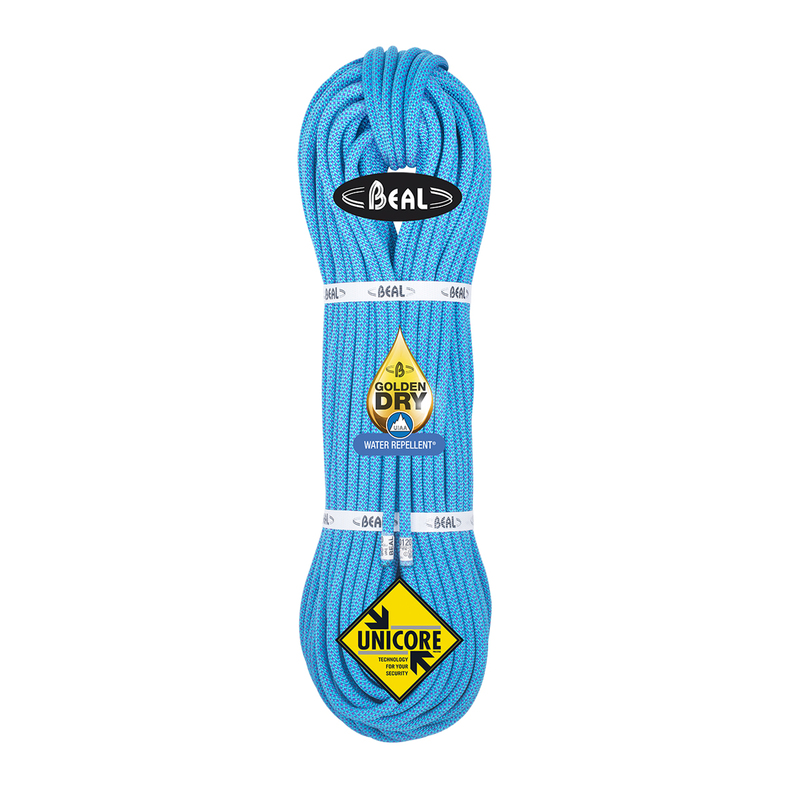 The brand new Beal Opera 8.5 is the lightest single rope on the market - only 48g/m! And It is also rated for use as a twin and double rope making the Opera a cutting-edge specialised tool for elite sport climbers, ice climbers, and alpinists especially with the Beal Golden Dry treatment (UIAA Water Repellent approved). Correction: the new Serenity rope is now 8.7mm diameter and so is not suitable for use with the Grigri.